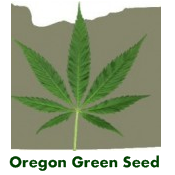 Oregon Greens - Oregon Green Seed - a breeder-direct Pacific Northwest Cannabis seed company. This rather old, outdoor hybrid is essentially the result of a preservation project OGS got involved in a few years back to save a variety (Manitoba Medicine) created by a grower who goes by the name of ‘Greens’. 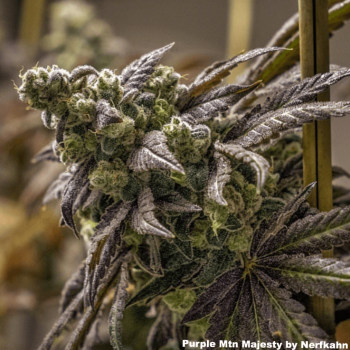 As Breeder Brad tells it, he gave Greens some Guerilla Gold #2 and Greens proceeded to use pollen from the GG2 to pollinate Freezeland females, creating the hybrid he named Manitoba Medicine. 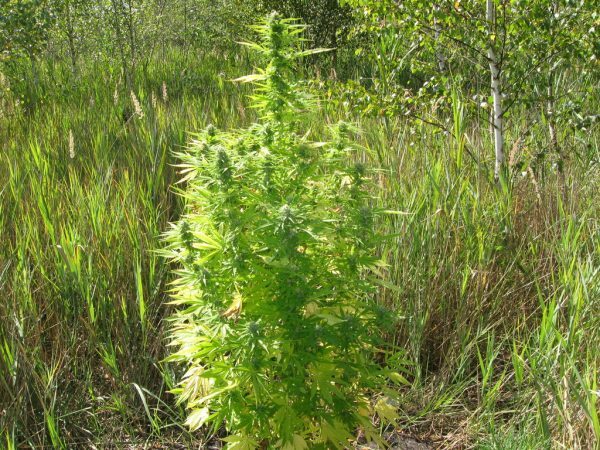 Not much was made, and seeds quickly dispersed amongst the passionate northern outdoor growers of that time. Greens retired from breeding some years back to become a teacher. And the Manitoba Medicine disappeared. UNTIL I found seeds offered at F2 generation at Seedbay back in 2010. Since then, I have worked it to F6 generation. 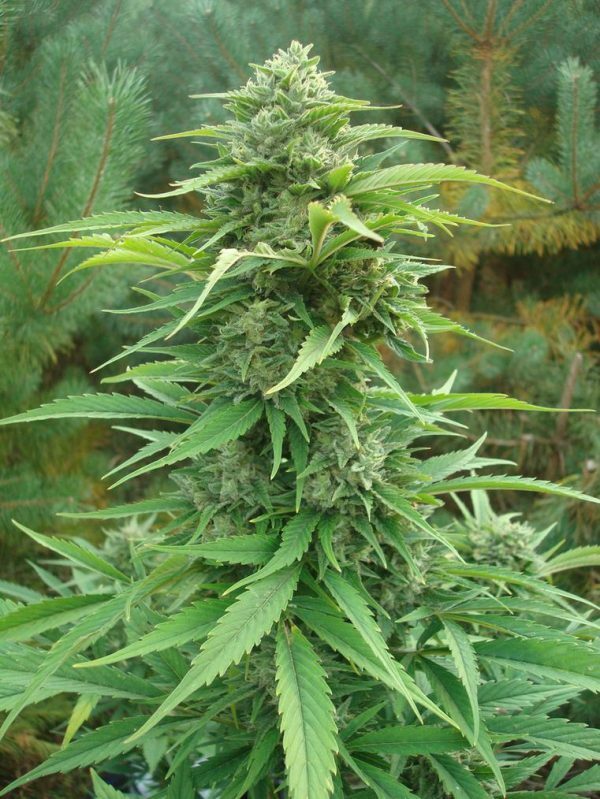 Manitoba Medicine (oregon greens) is a solid Indica of short to medium height that finishes very early outdoors. Its specifically for northern outdoor growers, and if your garden is much further south than 45N lat, it will most likely auto. It is ridiculously potent and tasty. It’s flowers are very frosty and sticky, and often have a rather enjoyable sweet piney smell and taste. The genetics of both its parents ( Freezeland and Guerilla Gold #2) are accustomed to the rougher outdoor climate and shorter growing season of northern Canada. Being acclimatized for decades to far northern climates AND the fact that Guerilla Gold is in both parents of this hybrid, the plants do NOT like being indoors and can start to flower on an indoor light regimen of 24/0. If seeds are started indoors to get a head start for outdoors, it is imperative to match the indoor light period to what the plants will get at the time you plan to put them outdoors. Otherwise, They will most likely auto when put outdoors. 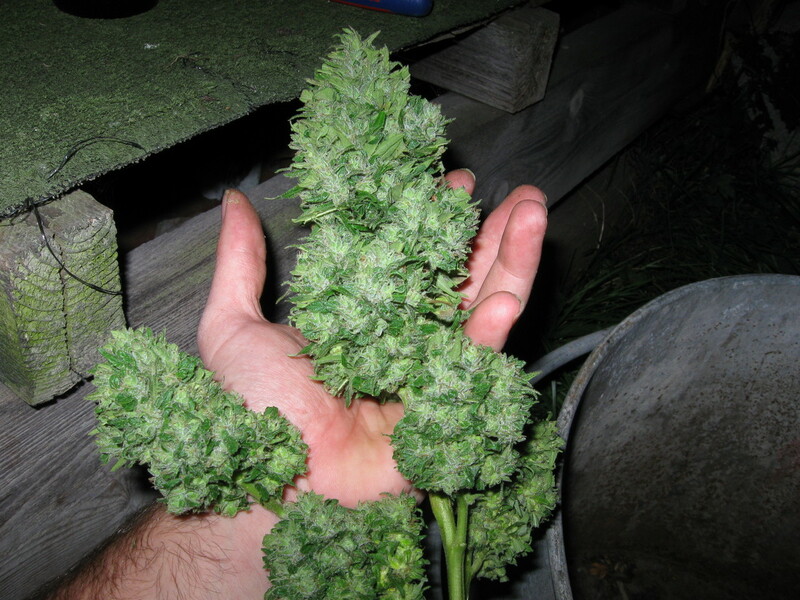 Plants of Oregon Greens make BIG dense buds, but they are fairly mold-resistant. And because these plants are usually ready for harvest by end of August to first week of September, they will be chopped and curing long before the early fall rains start in northern Oregon. Oregon Greens yields very well for their size, but plants are slow vegers. Typically most plants will reach a height of 3-4 feet outdoors, with some individuals going to 6 feet. This strain delivers a fairly immediate and mind-blowing stone. The sweet and slight piney taste is intoxicating. 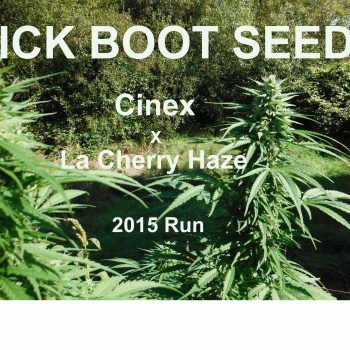 Highly medicinal, this is a great early variety for northern or ‘short season’ outdoor cannabis growers. Harvest can start in mid August with some plants going into the 1st week of September, depending on your location. NOT recommended for indoors. NOT recommended for latitutes below 45N. I bought these not realizing that these were not intended for growing below 45 degrees North I’m at 40 degrees North. I was late getting them outdoors due to a record rainfall so they didn’t have much size but despite all that I am really impressed with it. I was not expecting it to be very potent since it autoed on me but it is the most potent Indica I’ve had in a long time and it will be back in my garden next year.